My daughter invited me to do an opinion piece for Now This News. 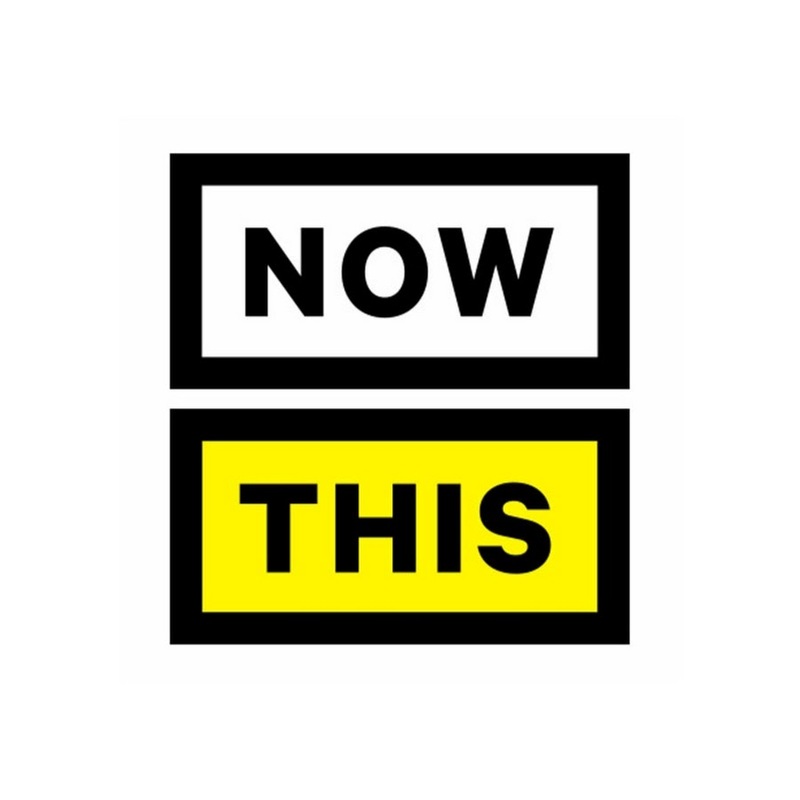 I spoke about Neurodiversity, and the video has gone viral with nearly 30 million views! 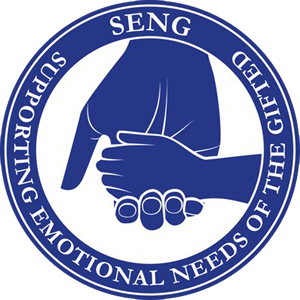 TiLT Parenting's host, Debbie Reber, interviewed me for her podcast on the topic of Assessing and Supporting Twice Exceptional Children. I presented on the topic of "Developing a Strategic Plan for 2E Individuals through Neuropsych Assessment" at TECA's (Twice Exceptional Children's Advocacy) 2018 Conference. My PowerPoint presentation is linked below. 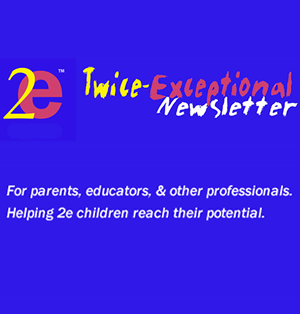 My blog is featured on a regular basis in 2e News, an online newsletter about twice-exceptional children published by Bridges 2e Media.